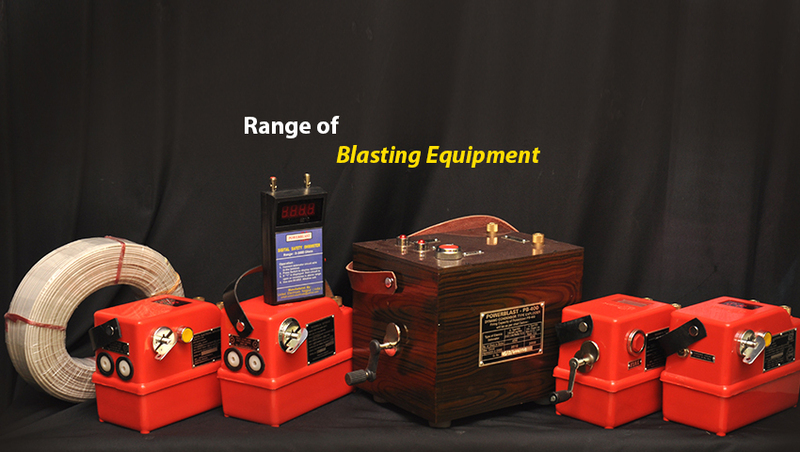 We are engaged in Exporting, Trading & Supplying of an unparalleled range of Blasting Equipment and Exploders. These products are widely acclaimed in the market, owing to their durability, reliability and excellent performance. We are an eminent firm, which is engaged in trading, supplying and exporting an unparalleled range of Blasting Equipment and Exploders. 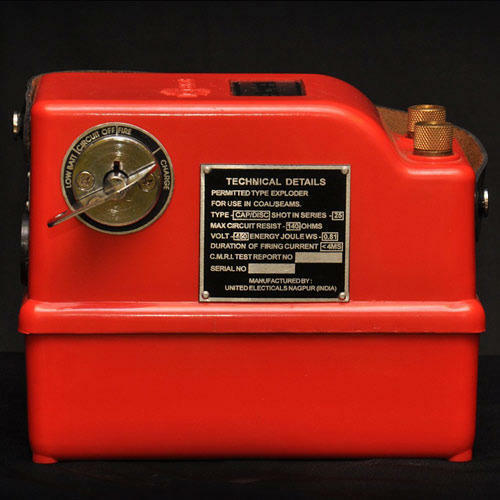 These blasting equipment and exploders offered by us are developed using supreme grade components and material at reliable vendors base. In addition to this, the blasting equipment offered by us are high performance, accurate results, sturdiness and longer functional life. We are majorly looking queries from Africa , Australia and America.